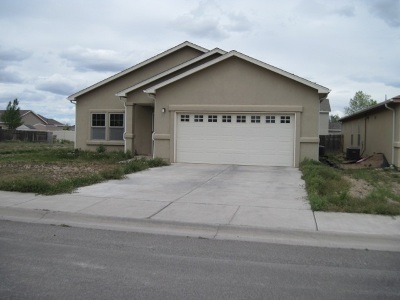 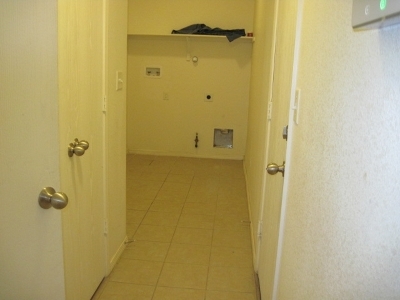 Lovely home, nice condition, spacious, 9ft ceilings, living room and dining combo. 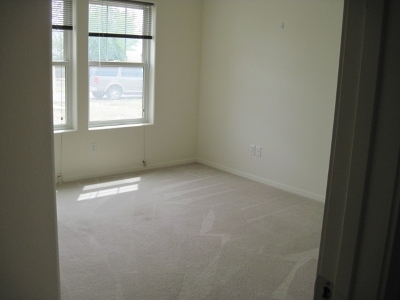 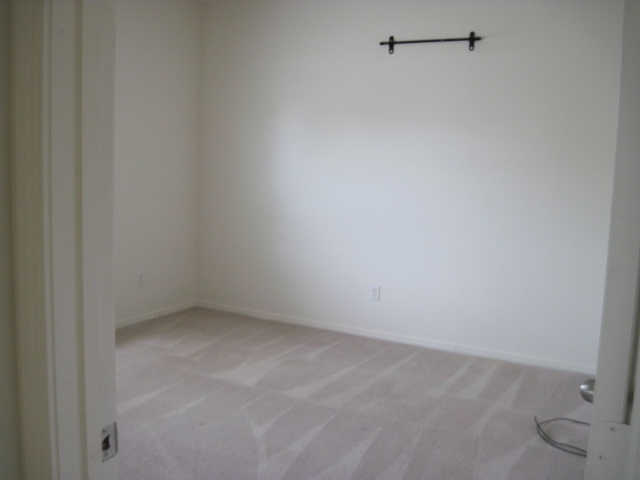 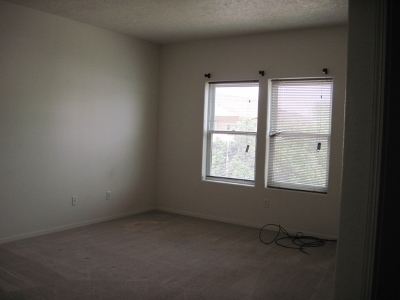 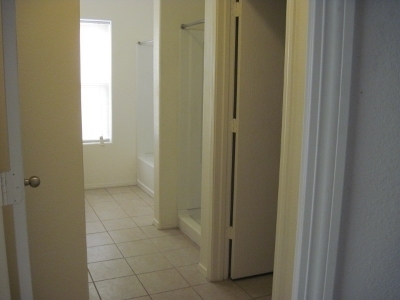 Spacious bedrooms, MBR has two closets and bathroom. 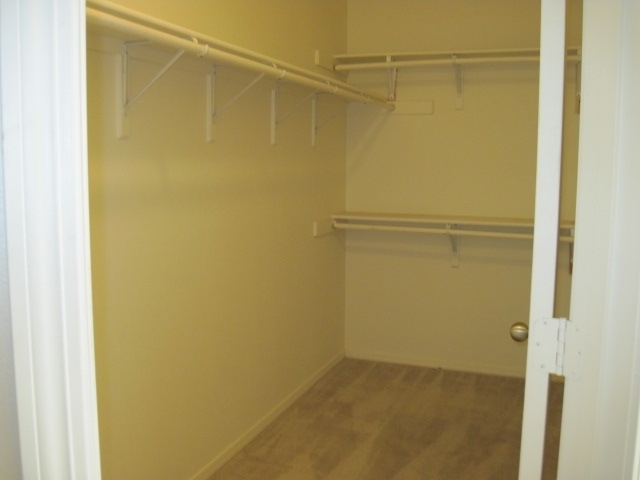 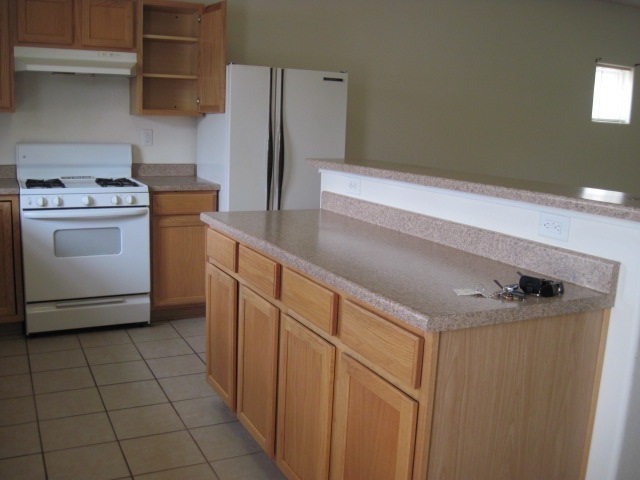 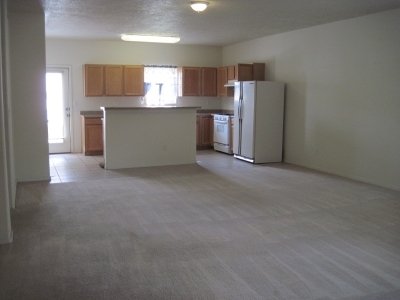 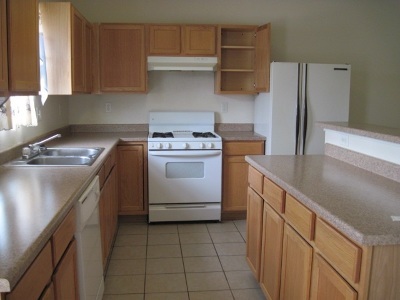 Convenient utility room off garage, nice kitchen with eating bar, wood cabinets and pantry. 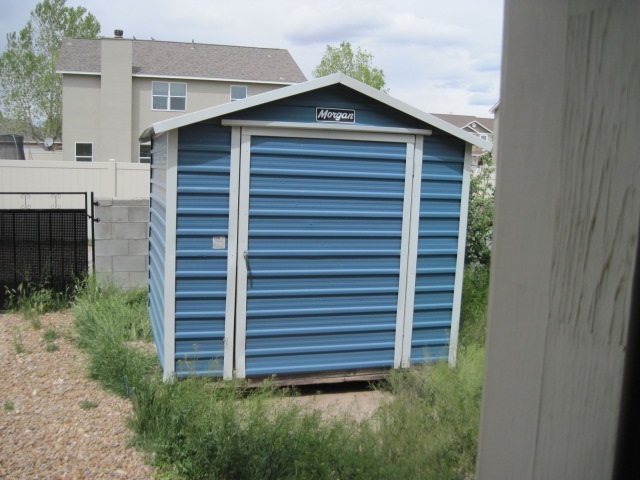 Two car garage, nice storage shed in back yard, yard is fenced.